What do you do when you feel like doing a Christmas post while London is facing a one-day monsoon season? 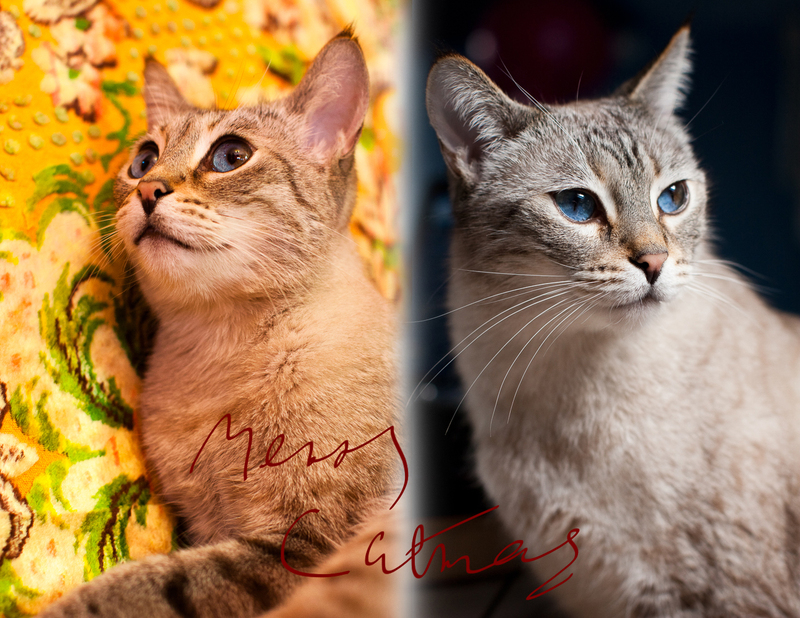 You recycle bored cat photos and turn Christmas into Catmas of course! Undecided as to whether I’ll do a end of year introspective or not, this might be my last post of the year. So I, Atilla, Rama and Nev all wish you all a very merry festive season and an awesome new year! This entry was posted on December 23, 2013 by marchankins. 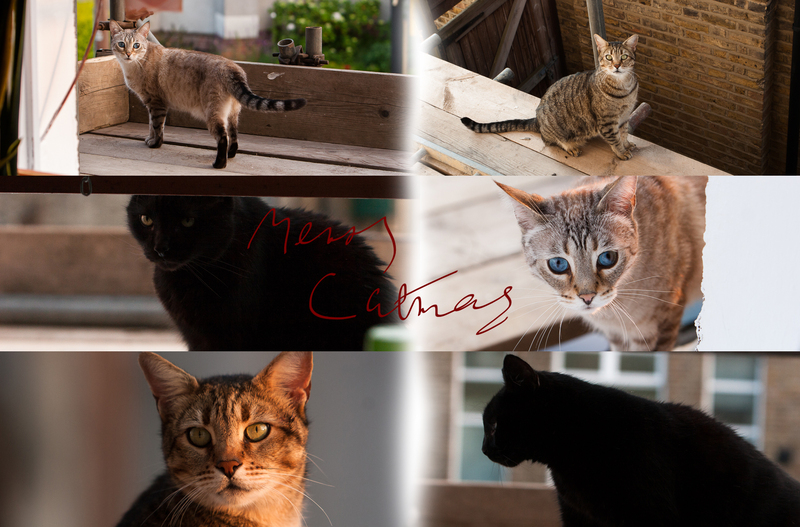 It was filed under Uncategorized and was tagged with Catmas, Cats, Christmas, Photography.